We ensure that we cover the statutory requirements, as outlined in the national curriculum September 2014, through detailed medium term and weekly planning, and take opportunities for cross-curricular planning where possible. 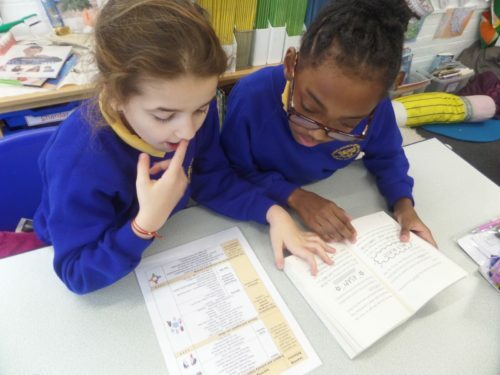 In key stage 2, as decoding skills become increasingly more secure from the daily phonics teaching received in key stage 1, children are taught to understand the meaning of words they read through knowledge of root words, prefixes and suffixes. Children develop skills in reading using a new approach called Destination Reader. Children deepen their understanding of the texts they read through the systematic use of a series of strategies and language stems. 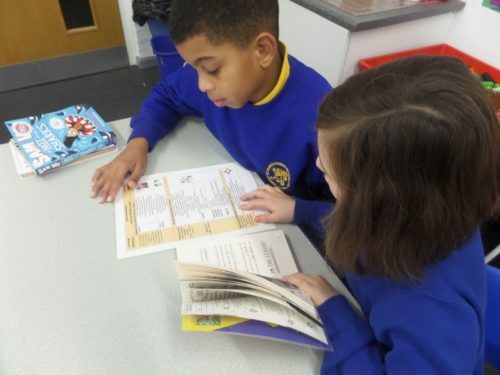 Our school’s use of Islington School Library Service ensures high quality texts are always available to the children, in addition to books found in our on-site library and visits to North Library. Our children are able to use these library facilities during designated lessons and lunchtimes, for both pleasure and to support their learning across the curriculum. 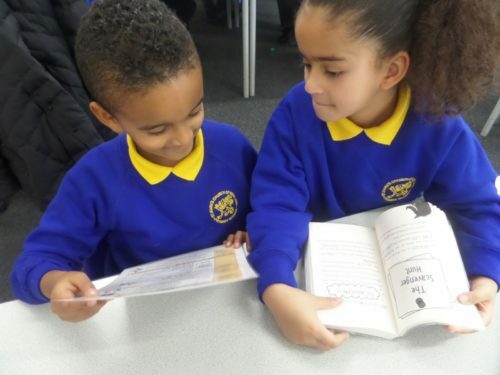 All of children in our school take home independent reading books to share with adults at home to encourage their reading for pleasure and develop learning in this home-school partnership.